Thank you for you to all those who supported Love Your Bookstore Initiative! Love Your Bookstore is an industry-wide celebration of all brick-and-mortar bookstores across America. It's a way for book lovers of all sorts to share their love for their favorite local bookstore! Bookstores are community centers and more than just selling books, they provide a place for people to connect with your books, with you, and with each other. Let's create a celebration of these amazing brick-and-mortar bookstores with all book-loving partners (authors, readers, publishers, booksellers, and more!) during this holiday season and beyond. 1. Talk about the #loveyourbookstore Challenge! Visit your favorite bookstore between November 10th - 16th (you can visit more than one or more than once! 4. 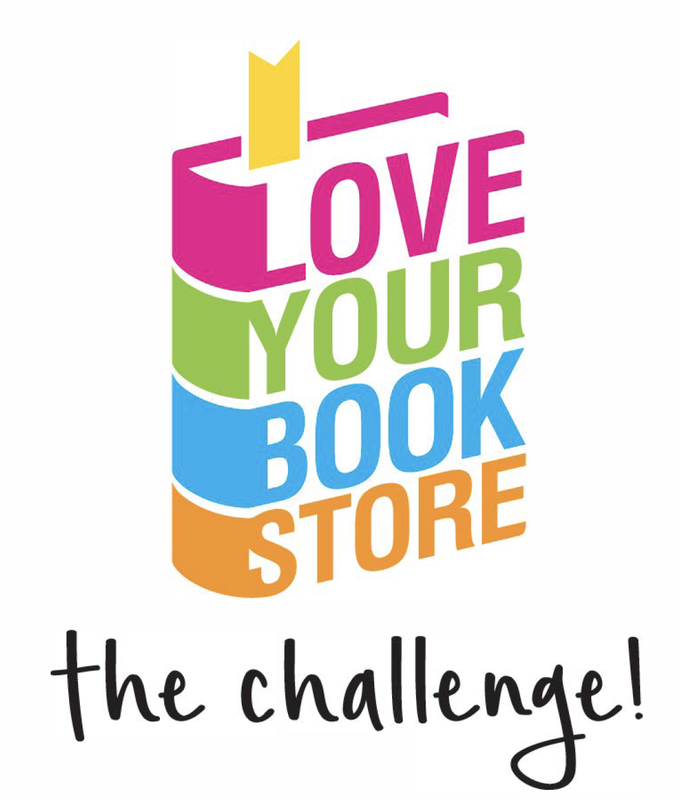 Then challenge 3 - 5 of your friends to do the #loveyourbookstore Challenge as well. Bonus points if they are authors too! I just completed the #loveyourbookstore challenge by visiting [bookstore name], my favorite bookstore. I can't wait to give this book to my [Mom, Dad, sister, brother, aunt, uncle, daughter, son, friend] for Christmas this year. I challenge [tag 5 friends] to complete the #loveyourbookstore challenge too. If you complete the challenge and post before Monday, not only are you loving your bookstore, you'll be entered to win tons of great bookish prizes too - pass it on! Did the #loveyourbookstore challenge at [bookstore name]. [Tag a friend], take a pic at your fav bookstore, post by 11/18 to win. You've been challenged! Sign up for our newsletter and we'll let you know about exciting happenings, new graphics we make available, and more!